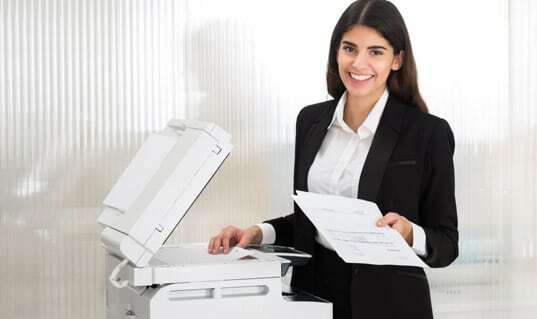 We can save 90% of Businesses, printing 2000 pages or more per month, 30% of the Total Cost of Ownership of their Photocopiers and Printers. 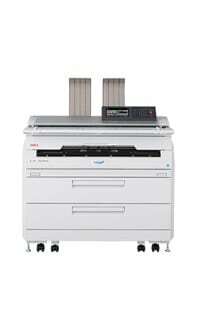 For six years we have been providing businesses the very lastest in Photocopier technology. 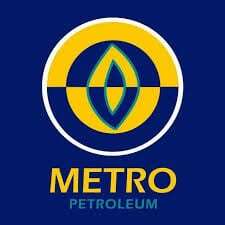 We offer the best value, service and maintenance options that save our customers money. "We have used Camnet for 15 years. 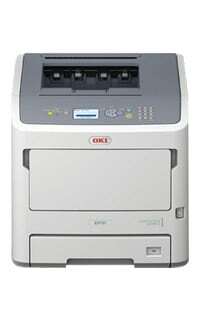 The change to 3CPS and OKI was seamless and the equipment is superior with lower running costs"
“We use 3CPS for all our Photocopier needs Australia wide and would be more than happy to speak of our positive experience to any business looking to upgrade their print solutions." 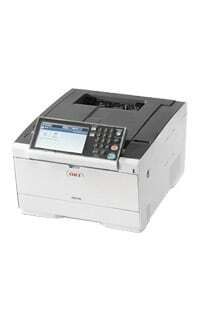 3CPS offers an extensive range of OKI photocopiers and printers designed to suit businesses of all sizes. 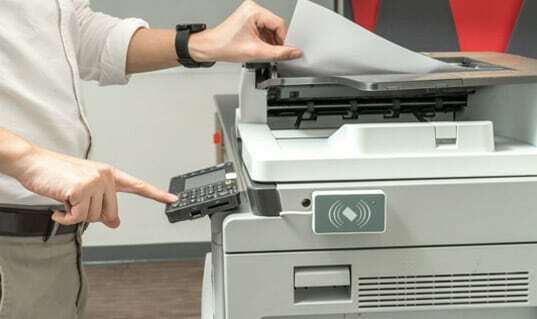 Managed print services provided by 3CPS ensure that your printer is appropriately maintained and operational at all times. 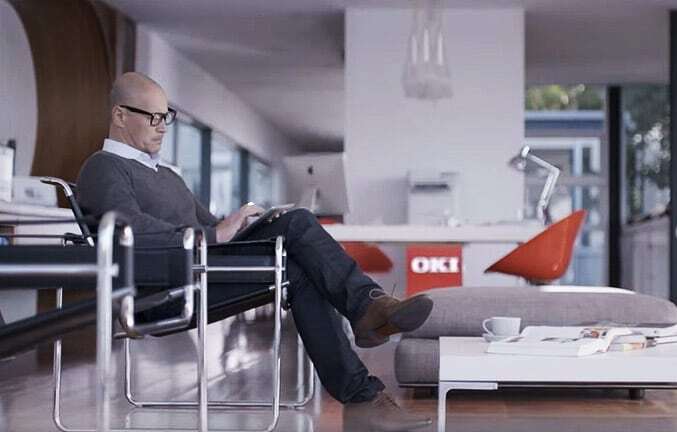 All servicing and maintenance is carried out by fully qualified and specialised OKI trained technicians. 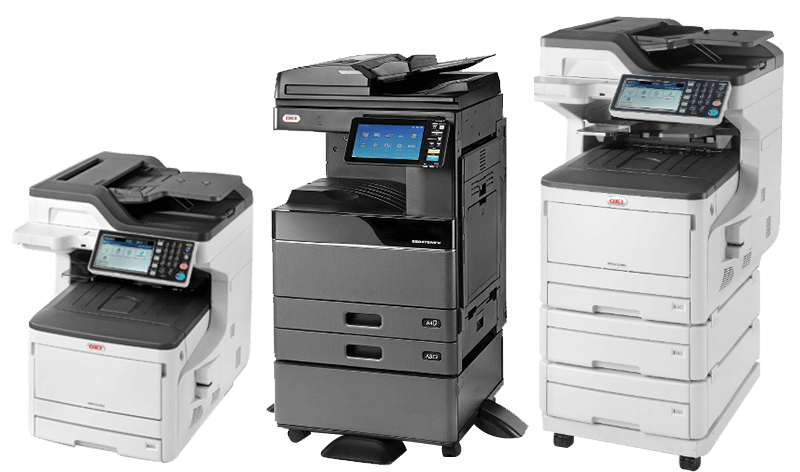 The 3CPS team guarantees on-demand maintenance is responded to within a few hours, ensuring optimisation of your printer or photocopier. 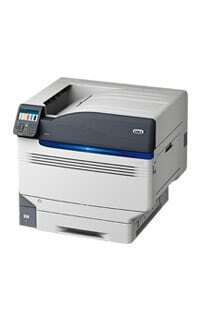 3CPS offers an extensive range of OKI photocopiers and printers designed to suit any size business. 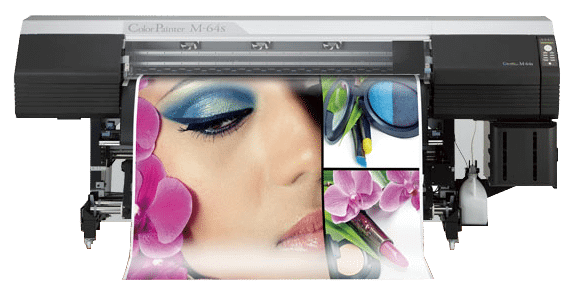 Printer management services provided by 3CPS ensures that your printer is appropriately maintained and remains operational at all times. Our Company values are built around providing complete piece of mind to our customers. 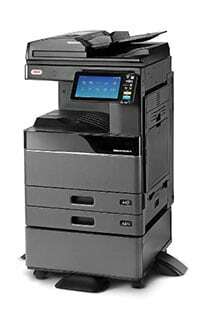 We now supply Photocopiers and Printers Australia Wide. 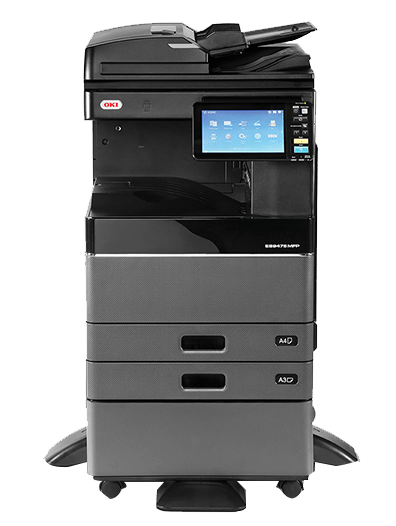 © 2018 3CPS Photocopier and Printer Suppliers. All Rights Reserved.